1939: Miller’s Professional Photography founded. March 1, 2019: thirty9.com launched. As part of the Founding 39, I’m pleased to give you #thirty9 reasons to love #thirty9, but you should see for yourself. Check out their high-quality prints from exceptional photographers across the globe. 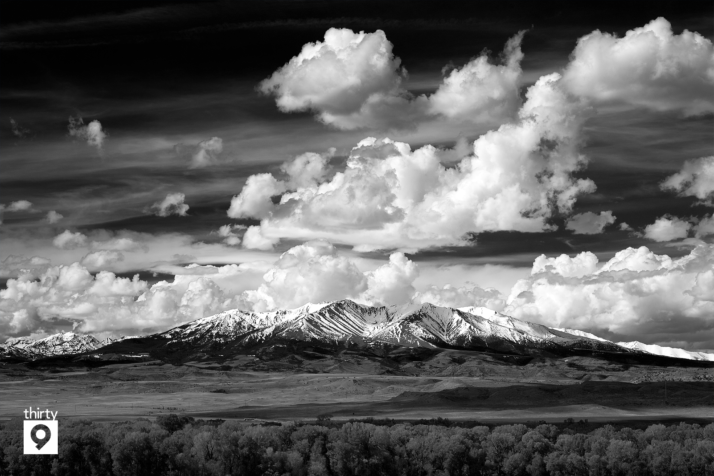 You can also find my black and white photography with many print/framing options. Your walls are calling!